If you, too, are looking for a natural mouth rinse product, I think you would be quite pleased with this one. You won’t find any alcohol in the ingredient list. 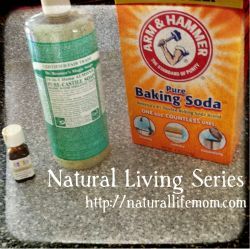 Instead you will find an effective blend of essential oils and herbs along with baking soda which provides effective soothing and cleansing action while helping to neutralize mouth acids. 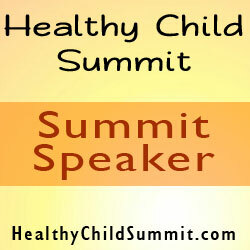 You can use it daily as a rinse or to cleanse and soothe minor mouth irritations or canker sores. I haven’t had any mouth problems to test it out on, but I have used it to freshen my breath. It is strong but not overbearing. It definitely provides that minty fresh clean feeling and pleasant breath that you would want from a mouth rinse. If you prefer, it is also available in a cinnamon flavor in addition to the mint flavor. If you’d like to try Eco-Dent’s Ultimate Daily Rinse yourself, you can enter to win a bottle via the Rafflecopter entry system below. Good luck! Disclosure: I received no compensation for this post. 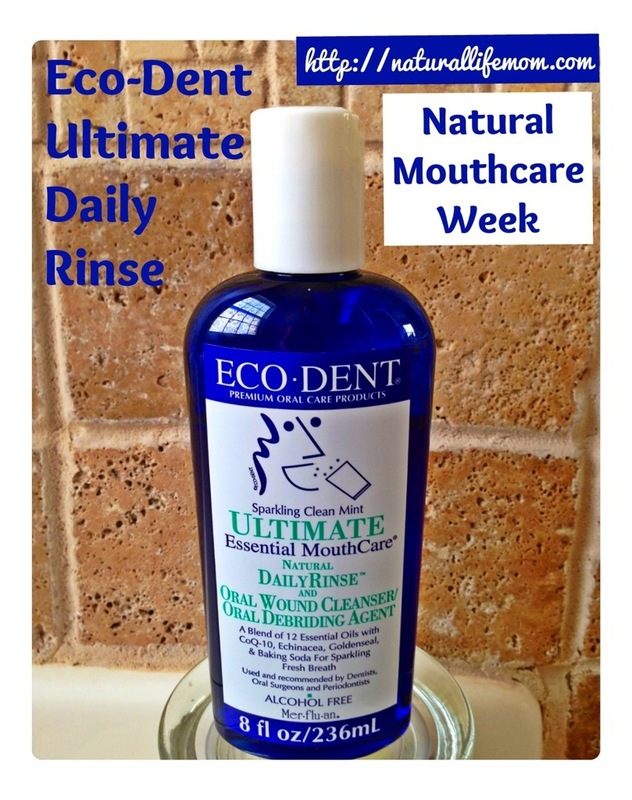 I received a bottle of Ultimate Daily Rinse from Eco-Dent for the purpose of this review. I was not required to give a positive review and all opinions are 100% my own. I only review products that I either have purchased myself and love or products I have been given a chance to review by the company that I believe are products my readers would benefit from. Amazon links are affiliate links. 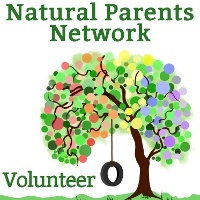 One Response to "Have a Minty Mouth the Natural Way"
Awesome giveaway – thank you! Rhonda recently posted..Hooded Woodland Pixie Festival vest!